NEW STOCK JUST ARRIVED AND IN EXCELLENT CONDITION THROUGHOUT. FINISHED IN PURE SILVER METALLIC PAINTWORK WITH BLACK ALCANTARA LEATHER AND SUEDE INTERIOR. 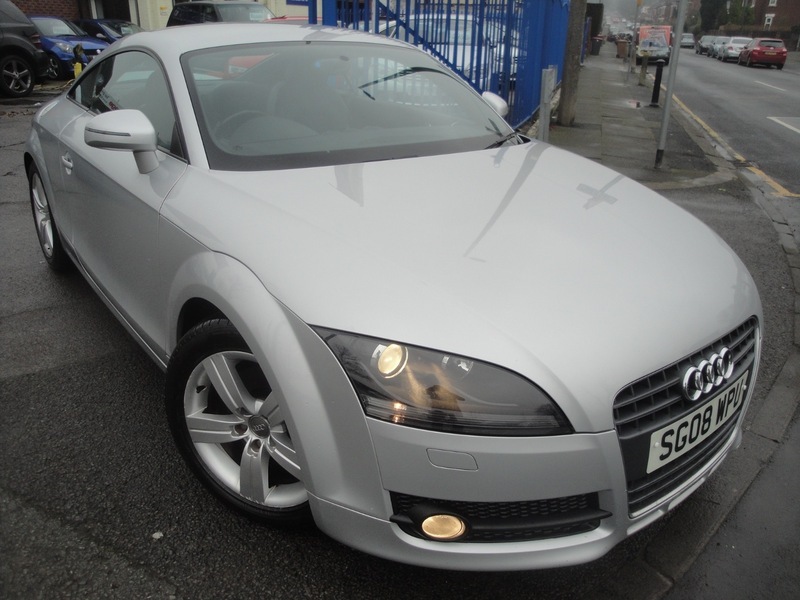 THIS TT HAS BEEN VERY WELL MAINTAINED AND HAS 11 SERVICE STAMPS IN THE SERVICE BOOK AND COMES WIKTH 2 KEYS ALSO. SERVICED AT 15514, 22975, 35612, 42091, 45621, 51164, 53897 (TIMING BELT REPLACED ALSO), 56812, 60045, 62816 AND 65622 MILES.